As the number of nuclear facilities being decommissioned in Europe increases sharply there is a need for safe and reliable methods to restore these sites and dispose of radioactive waste. The treatment and subsequent storage of radioactive material is expensive, but the financial burden can be reduced with accurate measurements and guidelines for decision-making on ‘safe’ disposal and contamination levels. 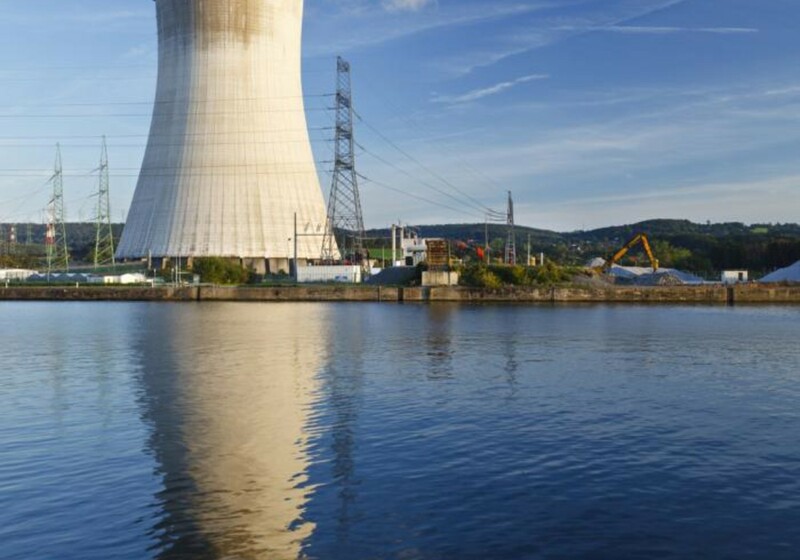 Reliable measurements and strict criteria are important for ensuring public trust in the decommissioning process and the wider nuclear industry. Measurements of large quantities of nuclear waste also need to be fast and precise to help categorise and dispose of it safely, and in a cost-effective manner. There is also a requirement for ongoing monitoring of radioactive waste. This project addressed the needs of the decommissioning process by the development and implementation of new radioactivity measurement techniques, instruments, calibration standards and reference materials. It also ensured that knowledge was transferred to regulators, the nuclear industry, instrument makers and standardisation bodies, thus supporting the ‘safe’ decommissioning of European nuclear facilities.